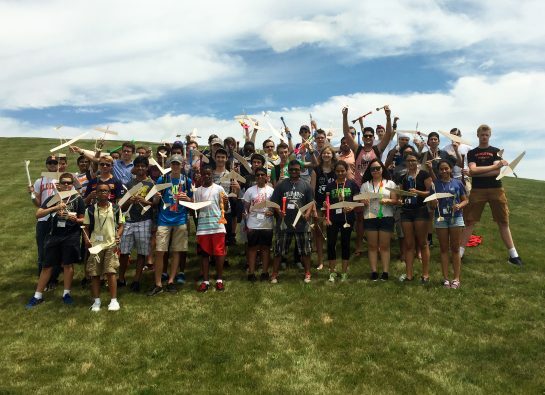 The Illinois Aerospace Institute summer camp is a one-week residential program for students entering grades 9-12 who are interested in learning about the fields of aerospace engineering and aviation. Still accepting applications till all slots filled. For more information, contact Diane Jeffers, il-aero-inst@Illinois.edu.